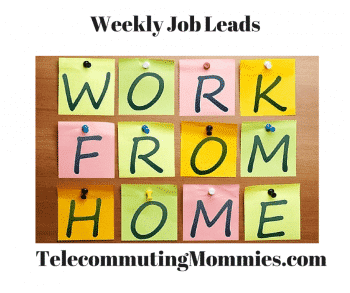 Administrative work from home jobs are highly sought after as far as work from home jobs go. Many people have a work background that may include something that would be considered experience in the field of administrative or clerical work. This could include data entry, receptionist, or administrative work. Evaluate your skills and if this sounds like the type of work from home position that would be suited for you and your work background then try applying with some of the companies below. 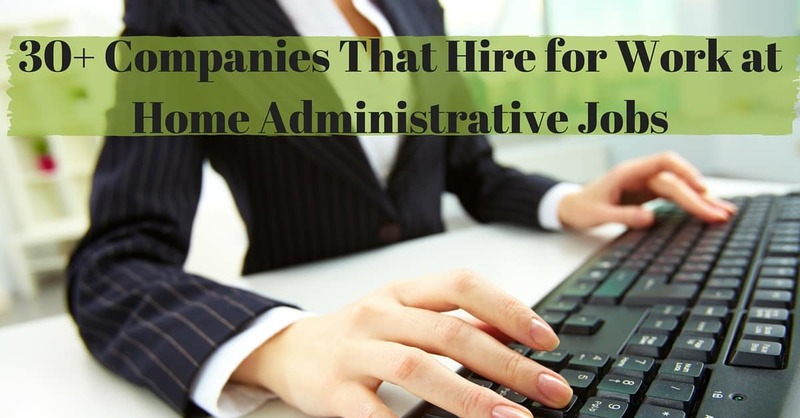 Two other places that are a great resource for finding administrative work from home jobs are Indeed and Flex Jobs. If you think you might be interested in a more of a bookkeeping career you can always start your bookkeeping business. Learntobeabookkeeper.com is a great resource for this and right now they are offering a free three part video series class. This post contains some affiliate links which means I may receive compensation if you make a purchase using these links.